Dermal Piercing Once your dermal is healed, the jewelry possibilities are endless! 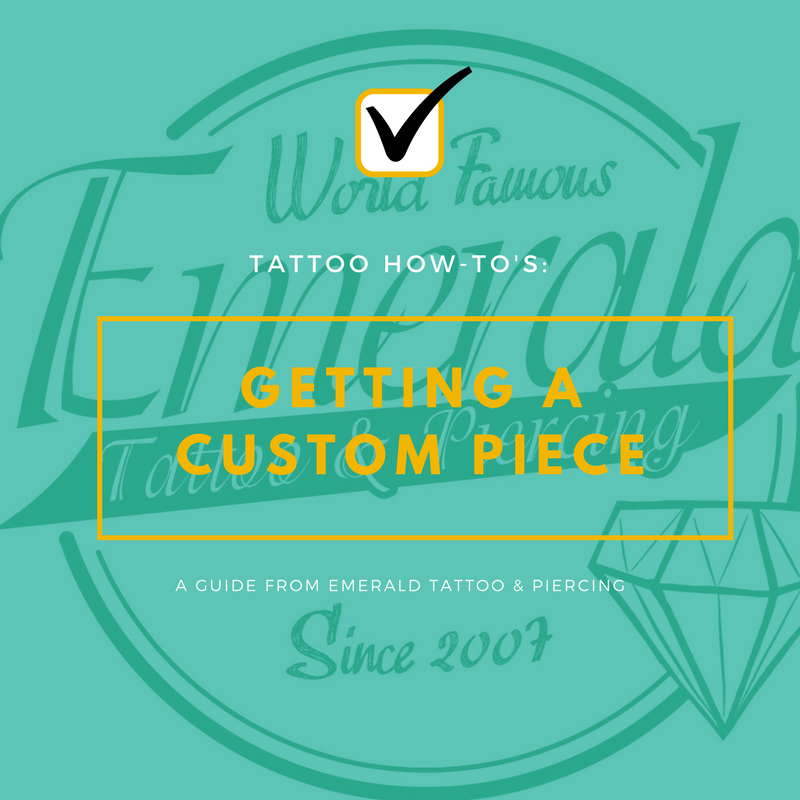 Are you thinking about getting a dermal piercing done, but not quite sure how the whole process works? They can be a fun and interesting way to express yourself, but they’re quite different than a traditional piercing. 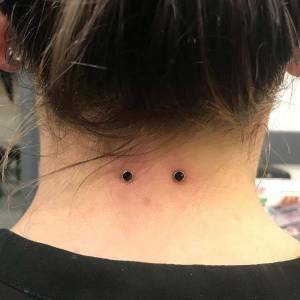 They are similar to surface piercings, but surface ones go in and out of the skin, dermals are what is known as a single point piercing. 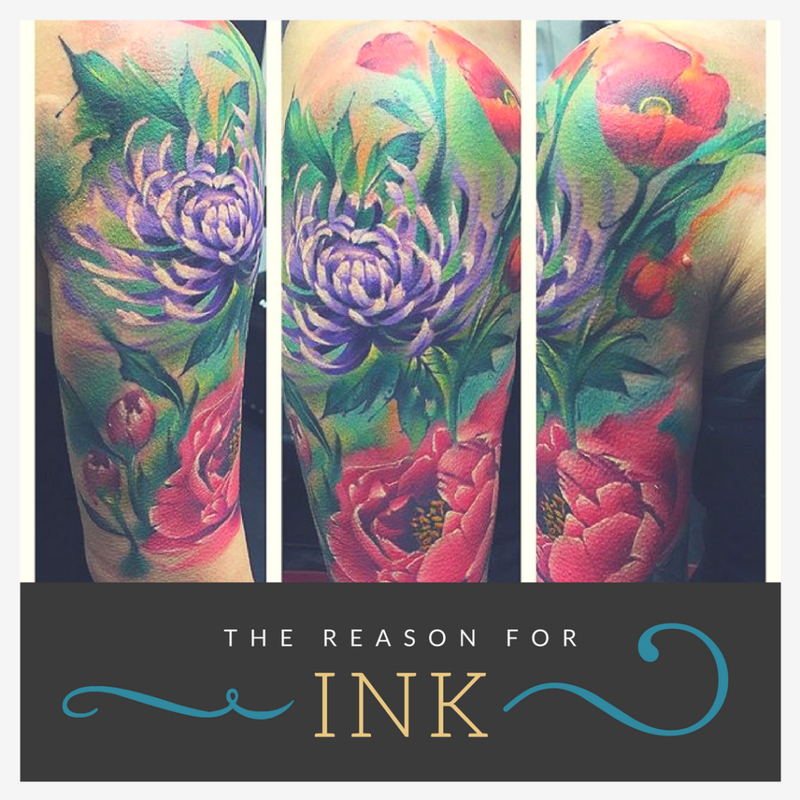 There are two methods that can be performed to do a dermal piercing – using a needle, or using a dermal punch. 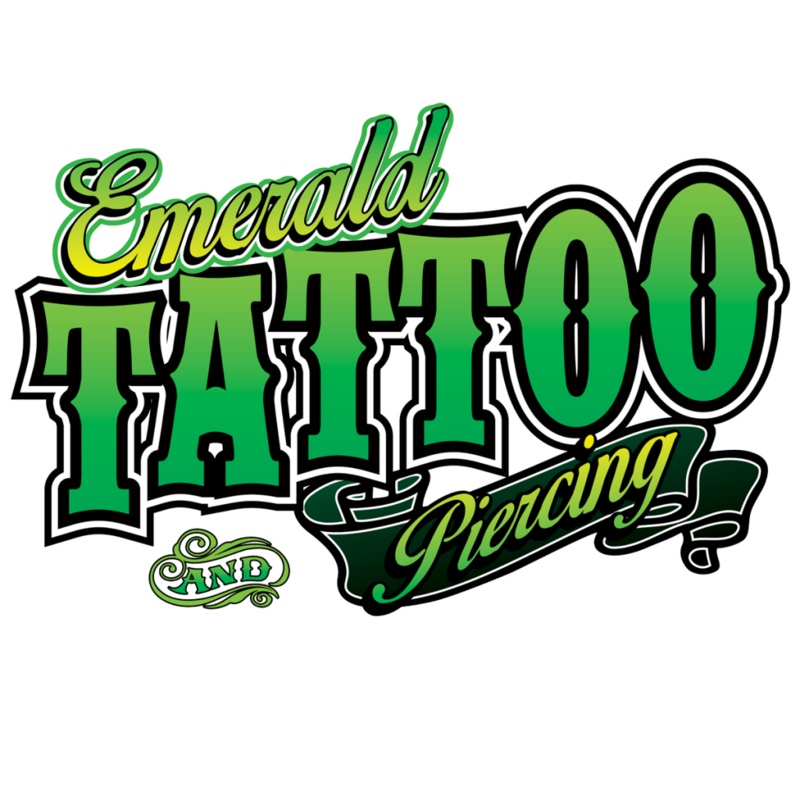 Not every state allows a punch to be used, and at Emerald Tattoo, our piercers use a needle. The piercing site is sterilized using a surgical scrub, then the piercer will use a 10g needle to create an L-shaped pouch under the skin, instead of a hole. Then an anchor is placed into the pouch, and the jewelry is screwed onto the plate using forceps. Because of the difficulty of this kind of piercing, only a professional should do this procedure. Placement – You don’t want your new piercing in a place where it can be snagged easily or caught on clothing. 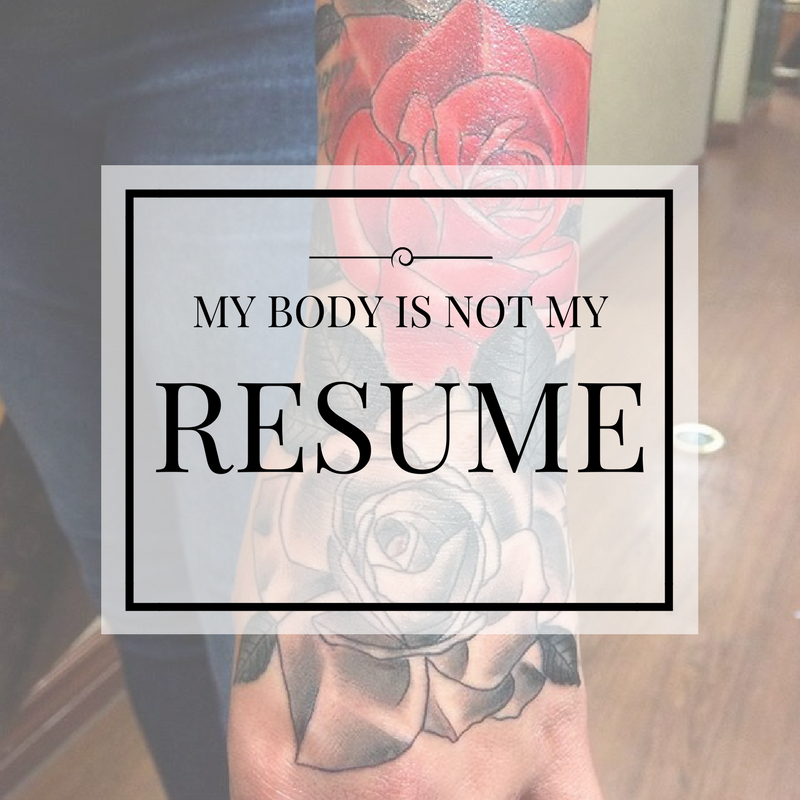 If you absolutely want to have hip dermals, or on your back, etc, make sure to wear the appropriate clothing. Something loose fitting is the best option. Rejection/Migration – Dermals have a high rate of rejection and migration. Constant bumping and possibly dislodging from being caught on clothes can cause the piercing to reject or migrate. Once your dermal is healed, the jewelry possibilities are endless! There’s a wide variety of jewelry tops that you can get, from flowers to ladybugs, balls, simple gems, and even spikes. You can get them placed on your forehead to make it look like you have horns, or on your chest to add some sparkle and catch the eye! 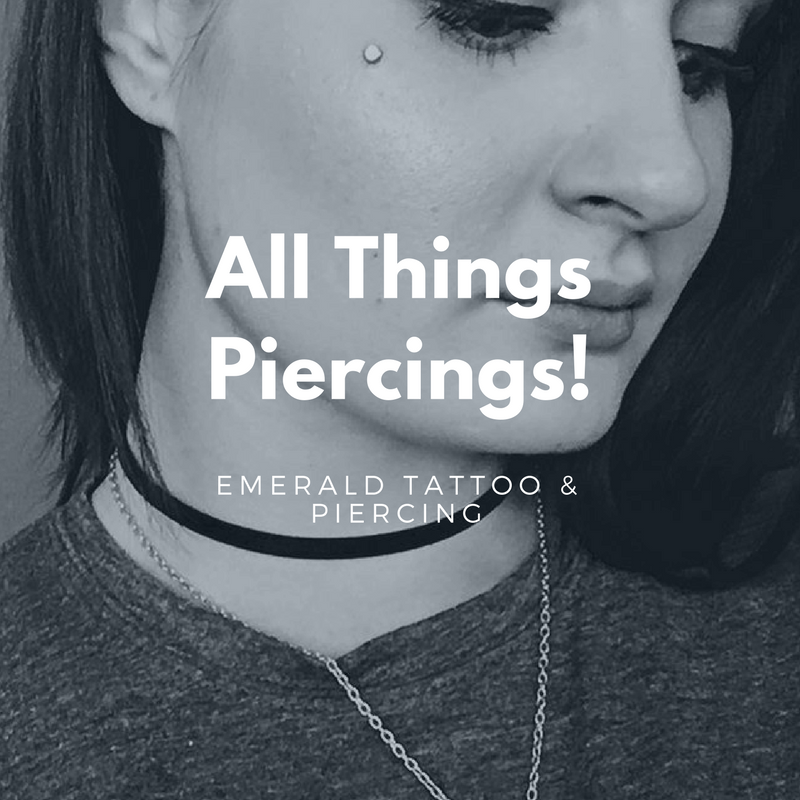 Dermal piercings are very fun and beautiful, and our expert piercers at Emerald Tattoo can create any look that you’re trying to achieve. 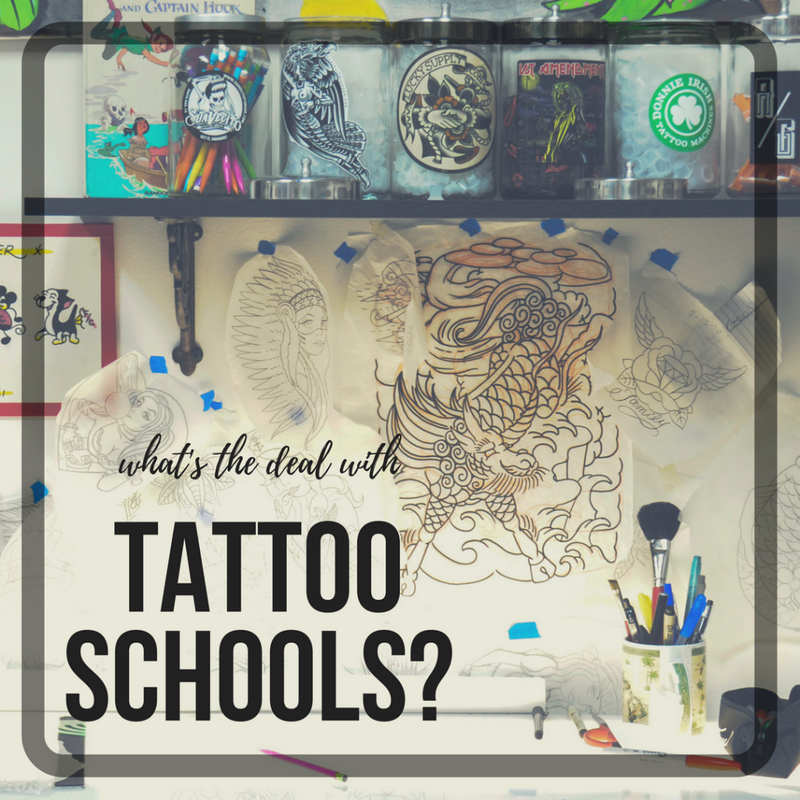 Are you thinking about getting a dermal piercing? Read more to learn about them!